This course deals with the administration of our federal tax system. The course will focus on tax practice and procedure. It will help the student understand how the Internal Revenue Service (IRS) works. 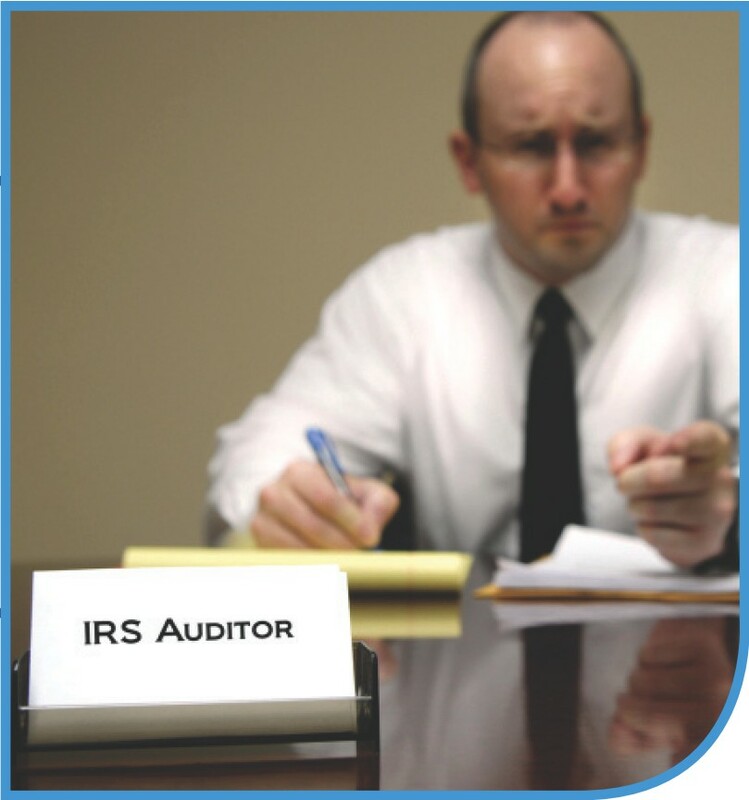 A review of the structure of the IRS along with a study of what constitutes practice before the IRS will be completed. The course also focuses on IRS audits and the administrative and judicial appeals processes. The web of interest and penalty provisions in the Internal Revenue Code will also be studied. Describe the organization of the Internal Revenue Service. Describe who can practice before the Internal Revenue Service. Describe the ethical issues associated with tax practice. Explain the Internal Revenue Service Audit procedures. Explain what constitutes a Large Case Audit. Explain the investigative authority of the Internal Revenue Service. Participate in accessing Internal Revenue Service Information. Explain assessment procedures and related statutes of limitation. Work within the framework of penalties and interest. Explain how the IRS Appeals Office works. Participate in obtaining private letter rulings.